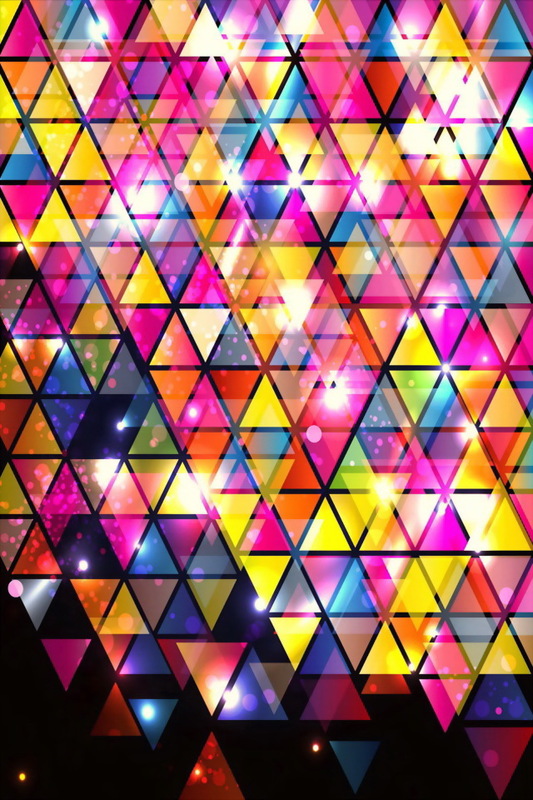 Free Download Shiny Triangle Pattern HD 640x960 resolution Wallpapers for your iPhone 4 and iPhone 4S. Downloaded 162 time(s). File format: jpg . File size: 263.9 kB. Bright shining triangles background.